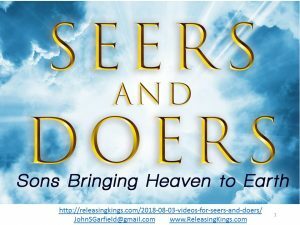 We made a dozen videos to go with each chapter and appendix of Seers and Doers. 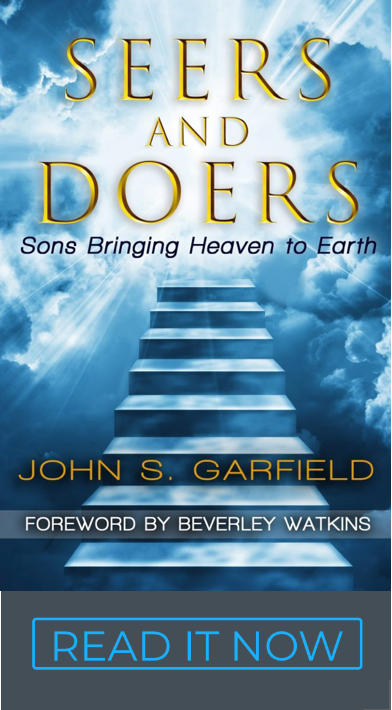 The links are live in the Kindle version of the book. This list of links is for the hard copy readers to have the same access.